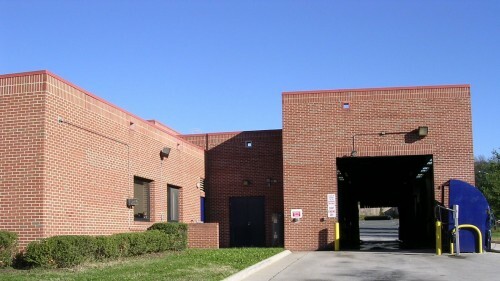 SWSG conducted a facility audit, offered recommendations for repairs and renovations, then prepared construction documents and provided construction administration services for Fairfax County’s 20,000 SF public transportation bus maintenance facility. Full architecture and engineering services were provided for a complete interior renovation of administrative areas and bus maintenance shop. 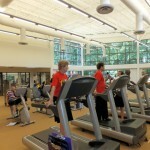 This project included upgrading power, bay lighting, fire alarm and controls, and high efficiency HVAC equipment. Design drawings were engineered to replace the existing mechanical systems in the facility as well as provide new systems for renovated areas. The new systems were designed to be controlled by a Trane Tracer DDC system. New fluid hose reels were added for mechanics and a complete re-roofing. Commissioning services were included. 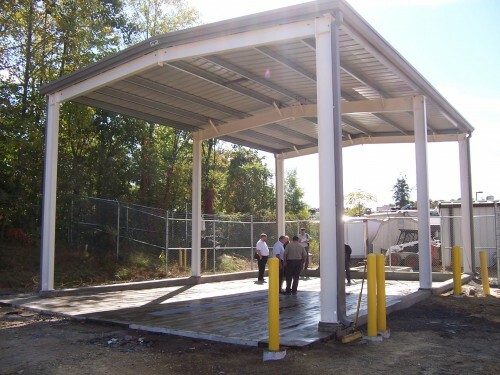 Architectural and engineering services were provided by SWSG for a four-phased project with Prince William County to upgrade and replace an existing floor slab including an oil water separator in the Heavy Equipment Shop. SWSG also altered and raised two existing motor operated roll up door and designed a stand-alone heavy duty wash station. 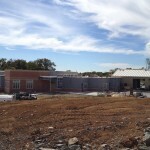 The four phases of services included pre-design, construction documents, bidding & permitting, and construction administration.